Excellent product! Quick delivery. No instructions with product though and had to go onlin eto dtermine fitting instructions. Very easy to fit once you know how! Would definitely recommend. 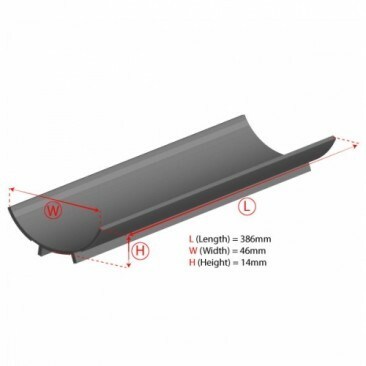 Perfect fit for my Juwel tank and very good value and service. I have used these reflectors on different size tanks. Regardless of the size you need for your tank, these are simple to construct and install, and are excellent value. I particularly like that you can get replacement strips. 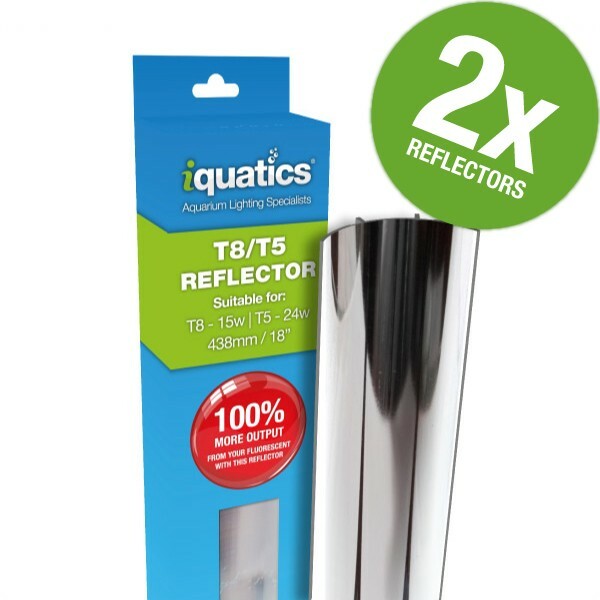 The reflectors are of an excellent quality, being easy to fit and sensibly priced.